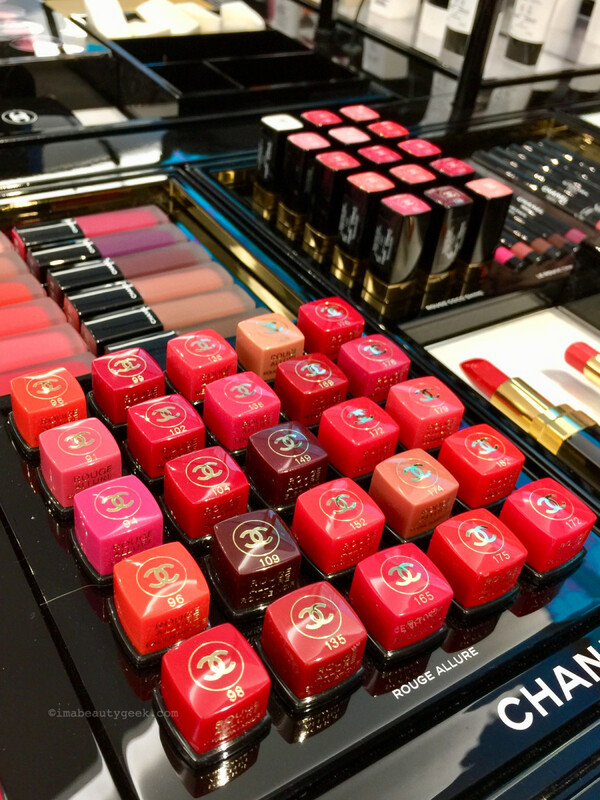 A Milani 12-shadow palette, Urban Decay Lip Mousse, Revlon Kiss Cushion Lip Tints and more from the Lipstick League. 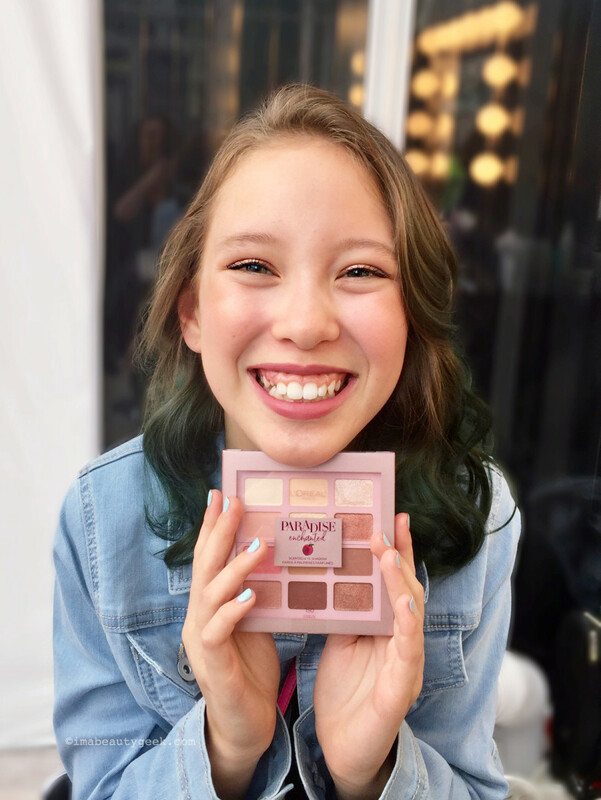 My just-turned-13-year-old niece Lauren wearing shades from the L&apos;Oréal Paris Paradise Enchanted palette; makeup and hair by Alyssa Manuel for L&apos;Oréal Paris at TIFF 2018. This is where I have to ignore that one of Canada&apos;s biggest drugstore chains carries Chanel, Guerlain, YSL and Dior, right? And for a second, I thought maybe the term "budget" might work better than "drugstore," but that&apos;s a bit subjective in its own way, isn&apos;t it? I mean, my budget and your budget might be considerably different. So, "drugstore" it is, because brands that fall under that umbrella are generally sold only in drugstores and Walmart. What? Who&apos;s an over-thinker? Not me, nope. Never. If you have good skin texture and tone, you can look effortlessly flawless in anything, whether drugstore or prestige. And given the improved formulas these days, even if your complexion needs a little smoothing or radiance-boosting, there are ways to deal with that at the drugstore level, whether you want a primer, brightener or glow-boosting oil. Chanel at Shoppers Drug Mart Dundas Sq. L&apos;Oréal Paris, Maybelline, Revlon, Covergirl, Rimmel, Physicians Formula, Essence... they all have star products I think almost anyone could use and look great in; over the years I&apos;ve used items from all these brands, and probably others I can&apos;t think of right away. Lip products are especially easy, as well as liners, mascaras, eyeshadows, blushes, bronzers... even foundation, believe it or not. And of course, popular mid-range and prestige items often "inspire" drugstore releases, such as L&apos;Oréal&apos;s recent Paradise Enchanted nectarine-scented collection (hello Too Faced Sweet Peach), and all the many-shadow palettes in long slim compacts à la Urban Decay&apos;s Nakeds. Drugstore makeup does fail a bit when it comes to colour range, however. Physician&apos;s Formula only recently expanded their previously seriously limited options with 12 liquid foundations and added a fourth bronzer in Deep. Still, L&apos;Oréal Paris has always had a pretty good range of cool, neutral and warm liquid foundations, with at least 28 shades in Canada and 43 shades in the USA. And Covergirl&apos;s new TruBlend Matte comes in 40 hues. There are good skincare options at the drugstore level as well, but even more than with makeup, price point rises with the ingredients – both included and omitted. If you think about it, as it was 20 years ago, today the answer to "drugstore vs prestige: which is better?" is "it depends what you want and don&apos;t want in the formula." It&apos;s just that now more consumers know more about ingredients, and the gap isn&apos;t quite as vast as it was. Worth noting: drugstore doesn&apos;t necessarily mean cheap, price-tag-wise. You&apos;ll get better pricing at Walmart than you will at Shoppers Drug Mart (they often drive me nuts with their markup – for instance, mascara with a suggested retail of $10.99 will be priced at $15.99 instead, and the Paradise Enchanted palette is $17.97 CAD at Walmart and $22.99 CAD at Shoppers). Painted Ladies The good, the bad and the oily. Is the new NYX Cosmetics Can’t Stop Won’t Stop foundation a match for Sheila’s oily skin? Phyrra What do you wear to concerts? You’ll love my hair, makeup and Edgy Style Rocker Chic Outfit to see Clutch & SevenDust! Slashed Beauty The new Revlon Kiss Cushion Lip Tints are giving matte liquid lipsticks a run for their money. See swatches and decide which shades to pick up this fall! Blushing Noir If you’re obsessing over those pricey Natasha Denona eyeshadows but aren’t sure you want to spend the $$$ you’re in luck! 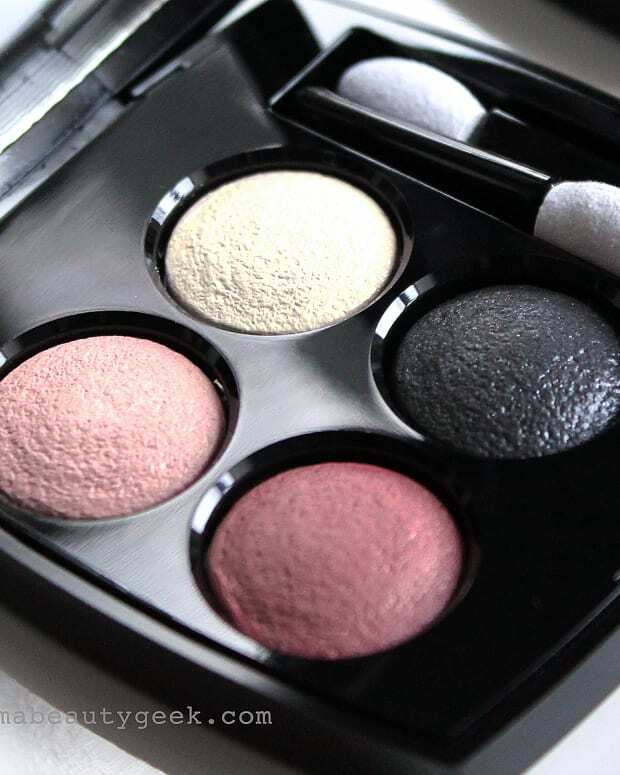 The Natasha Denona Mini Star Eyeshadow Palette is now available, but hurry…it’s limited edition! EauMG In case you were wondering, this was Victoria&apos;s most worn perfume of Summer 2018. My Beauty Bunny is a bit obsessed with the new Urban Decay Lo Fi Lip Mousse. She’s got a review and swatches of all shades on her blog! Painted Ladies is Currently Craving the Charlotte Tilbury Hollywood Flawless Filter, which seems to be universally adored by all those who have tried it. I’m wondering if it will be too much for my normal-to-oily skin, though. So, what are your thoughts on drugstore vs prestige cosmetics? Do you sway more to one side than the other? If yes, why? Derm vs Drugstore: Is Skincare from the Dermatologist's Office Better than Drugstore Stuff? 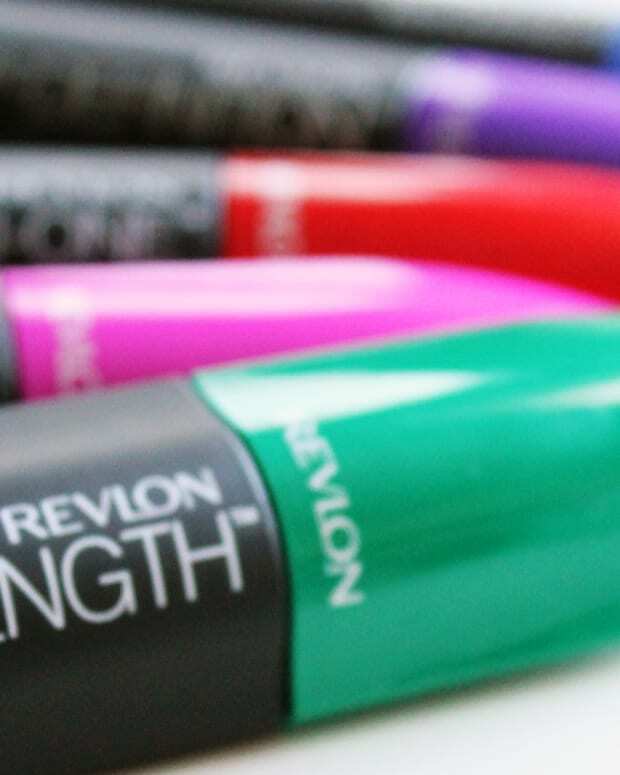 WHICH REVLON MASCARA IS RIGHT FOR YOU?